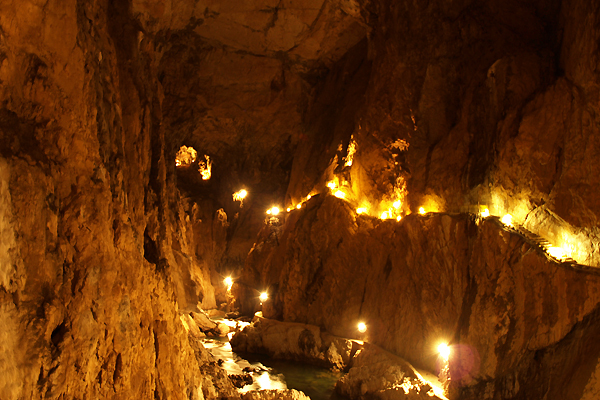 As one of the largest known underground canyons in the world; it's no wonder that Škocjan Caves is now a UNESCO World Heritage site. 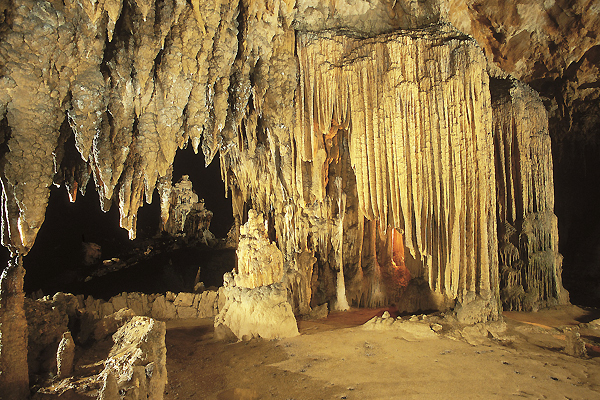 The area has been inhabited since prehistoric times and provides both, great cultural and historical significance. 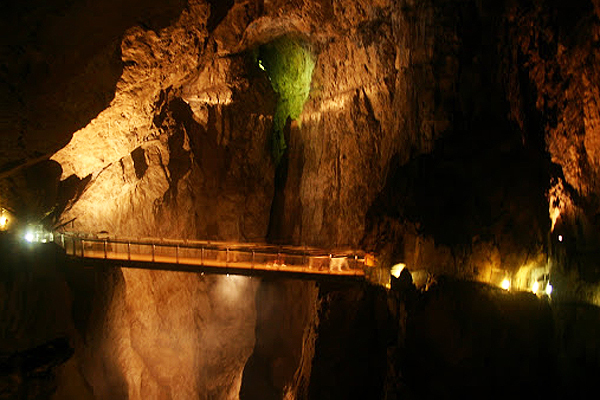 Škocjan Caves were first written about by Posidonius of Apamea in the 2nd century B.C. 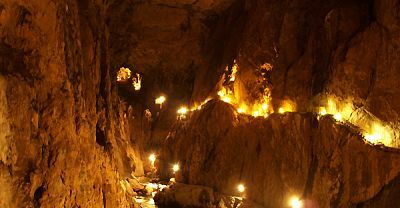 and are marked on the oldest published maps of this part of the world. 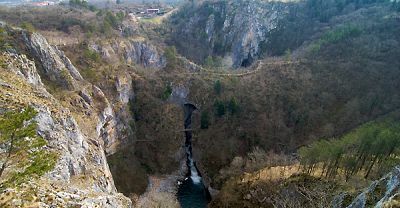 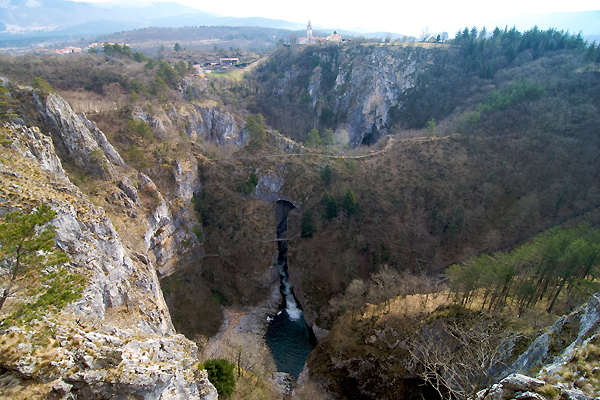 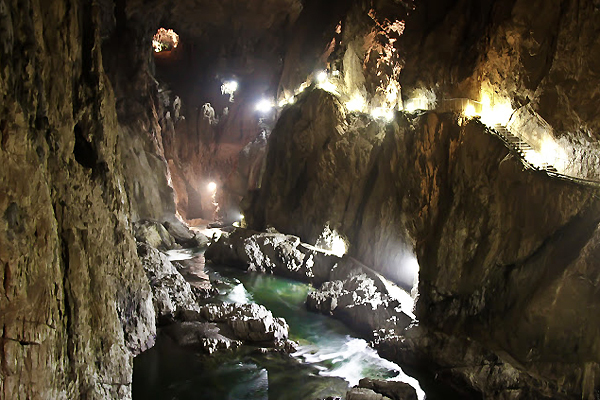 For many years people have been attracted to not only the caves, but also to the gorge where the Reka River disappears underground into Škocjan Caves, then flows 34 km underground before reappearing in Monfalcone, Italy. 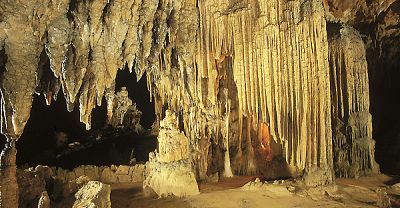 Todate the explored length of the caves is 6.2 km. 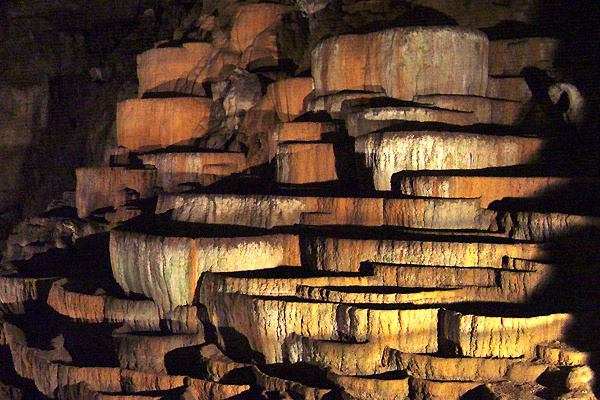 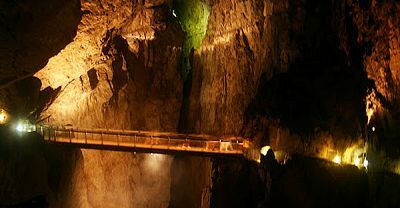 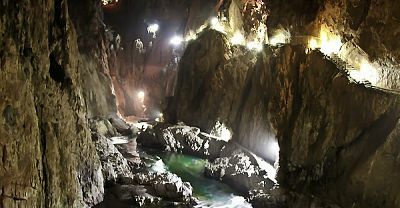 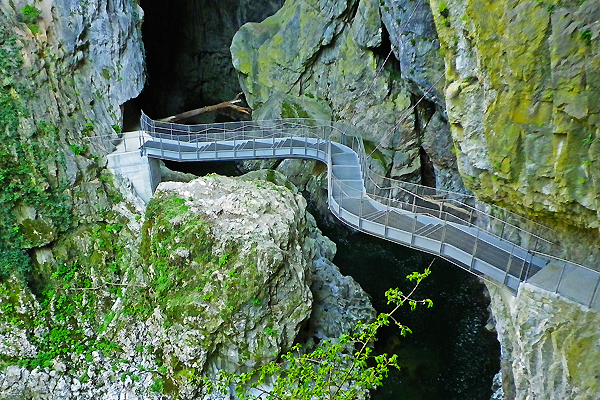 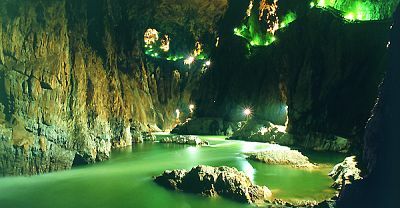 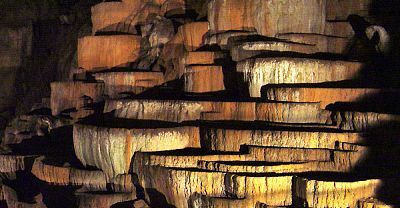 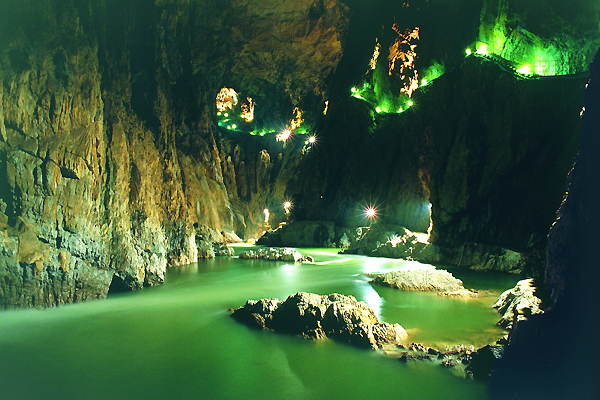 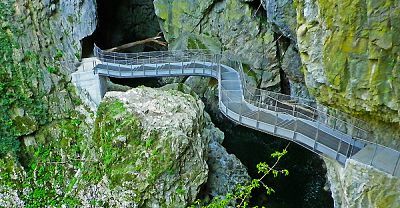 The caves represent the most significant underground phenomena in the Karst region and Slovenia.